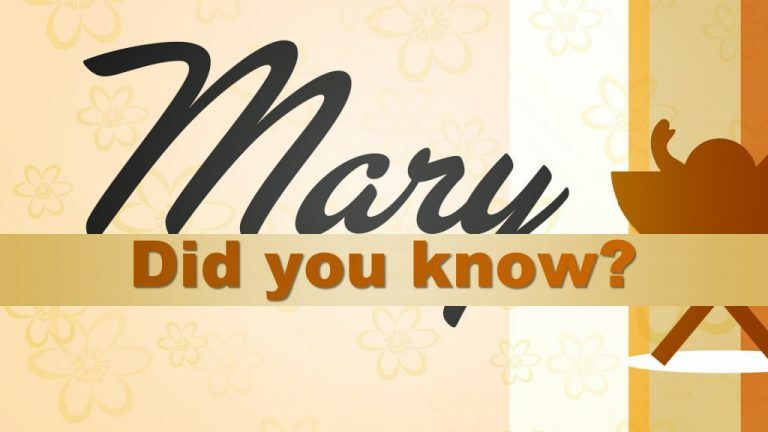 Despite the scandalous circumstances Mary was in (after all, she was pregnant before she married Joseph!) there were dreams of what might be of her future son. And, what of us and our futures, or those whose lives we have a part in?